To visit the main Festival page, click here. To vote for your favorite quilts for a Viewer’s Choice award, keep reading! 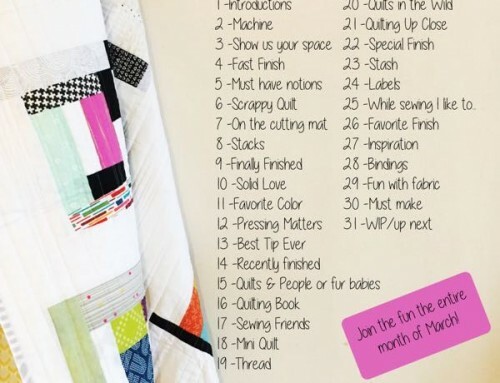 Click the heart on your three favorite quilts here! Good luck deciding – they are all beautiful! Amy thanks so much for all your hard work hosting this. I especially appreciate all the little things you do that make it a better and better experience each time. Hip Hip Hooray! I agree wholeheartedly with Shannon before me!! You are amazing… Thank you! I am always looking forward to this event, – now for the twelfth time :-) – thank you!! Amy, I hope quilt market is fun, fun, fun. Are you sure you don’t have a clone? Many thanks for making this festival possible. Amazing event – thank you so much for giving us all the opportunity to indulge in such amazing eye candy!! Wow, so many gorgeous quilts to look at! The viewer’s choice are always fantastic, I am really looking forward to seeing all of the quilts. Such fun. Love to see what everyone is creating. I love this event! I enjoy being able to share my quilts, but especially love seeing all the beautiful creations! Such a great group of people! Thank you for another wonderful quilt festival…I appreciate your hard work so that we can show our quilts and also get lots of inspiration from each other! I love your online quilt show–the fact that we get to vote on our favorites especially. Wonderful! I just LOVE your Festival! Thanks so much for organising this great show! loving the festival, as always. thanks again for putting it on! The Festival continues to out do itself year after year. I read somewhere a suggestion for having an actual quilt show with some of the participants and think that would be amazing. Thanks for all of your hard work. I’m new to quilting and this festival and I’m so happy I stumbled on it. Wow is all I can say! What great quilts and such inspiration. I have a looooong way to go before I get to the level of these but with festivals like this I hope to keep learning and improving. I even entered two of my first ones!! Thanks for all of the work you put into this event, Amy! That was so hard! Amazing batch of quilts in every category! Love seeing so many great quilts—thanks! Thanks Amy for another fabulous festival! Though I didn’t enter this time (just moved across country and most things are in temp storage) it’s fun to see what everyone has completed and all the new-to-the-festival entries! So much to see. Love this virtual quilt show. thanks for hosting! 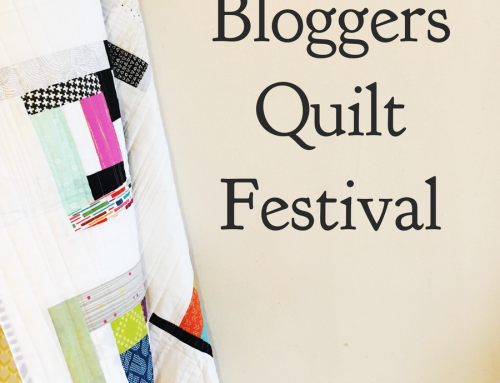 this is a fun way to find new bloggers and see so many beautiful quilts. 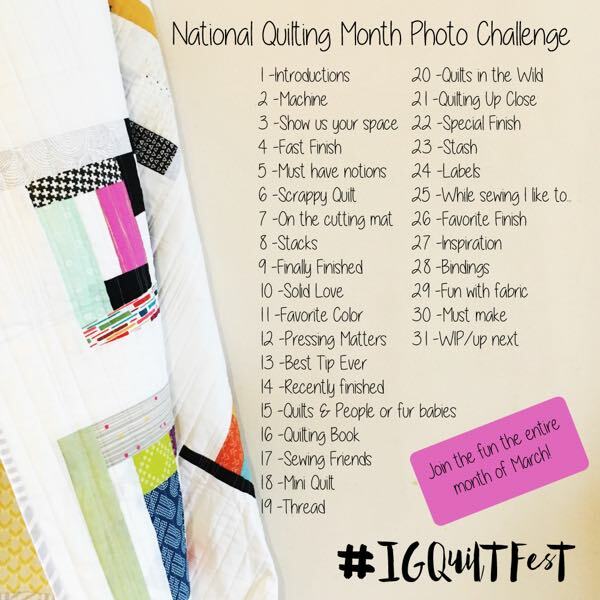 I am having trouble voting but I want to vote for Color Girl Quilts Bikini quilt. Thank you! Awesome Amy! Another great festival off and running. Thanks for all your fellow bloggers. I’m so amazed by the amount of work you do for this festival! Thank you, Amy, you do an awesome job! Once again, a big thanks to you and your generous sponsors for hosting a wonderful festival! Thank you, had fun seeing everybodys quilts. Just an amazing selection once again for the viewer’s choice award. Beautiful choices. It was hard to vote for only three. Good luck to all. I think I am doing something wrong here – to vote for the viewer’s choice, I can only choose from the links above here or I can pick any of my favorite from other categories? Have really enjoyed looking at the quilts and voting…so much eye candy and inspiration! Overwhelming in a great way! My oh My,how difficult it was to pick just 3. Amazing quilts! Thanks for all you do to make this possible. what a joy to see so creativity! Amazing! Simply amazing…such beautiful quilts! another great quilt festival, thanks so much for arranging this every year, it’s always a great event. One year I may even enter! What gorgeous quilts. It was SO hard to choose because they are all very beautiful! Congrats to all because you are all winners! Love all the quilts, it was hard to decide on just three!!! What wonderful talent these women have. Working on my first quilts, (started one over my head so had to put it aside and start an easier one. Would love the Baby Lock Melody machine for my quilting journey. Wowzers! That was hard to pick just three! Very tough decision in all categories! love the festival! always so many amazing quilts to see! Thanks for putting together such a wonderful quilt festival. 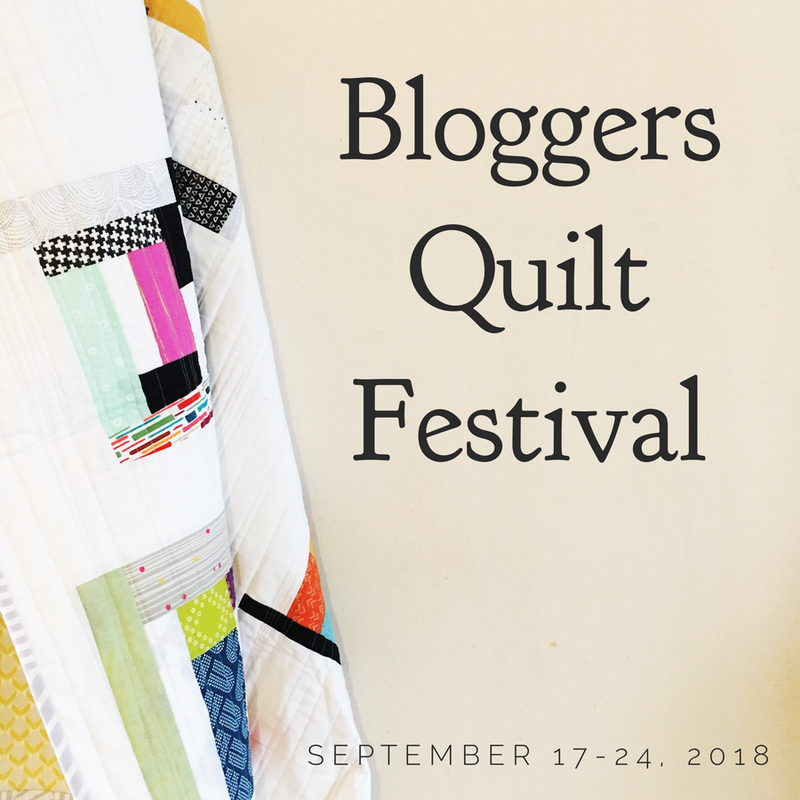 It is fun visiting all the different blogs, and reading about different quilter’s inspirations, and of course learning from them. I voted but it was very difficult as each quilt was stunning and I read many of their associated blog posts. Maybe some day I’ll enter. Congratulations to all quilters on a job well done! Beautiful work! Nearly impossible to select favorities with such creativitiy! Congratulations to all for their effort on display. What a wonderful turn-out! 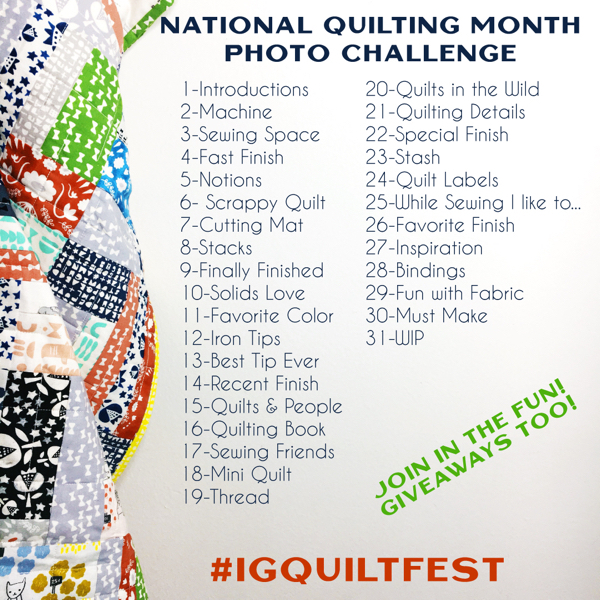 I love seeing all this quilty goodness! I would love to win this Baby Lock. All of the quilts are beautiful, but I did choose 3. Great opportunity. First time discovering your quilt show. 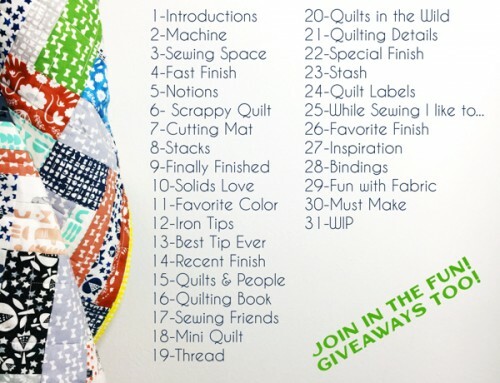 Wish all quilters would win ! Great quilts! Fun bloggers festival! Thank you for all you do! This is a monumental undertaking and your work is appreciated. Winning a Baby Lock Melody would be a dream come true! Still such a great event, year after year! thanks for continuing to put this together! Beautiful quilts. Tough to narrow down to just three. What a great selection of quilts! Thanks again for your work on this project! it is so fun and inspirational to look at all these beautiful quilts. Thanks Amy. beautiful quilts…such talented quilters ! Is it me or are quilts getting prettier and prettier with every Quilt festival? There is such an amazing variety of quilts. My list of ones I’d love to make continues to grow. Thanks for organising it. Another great festival with beautiful entries!! Thanks for hosting this event each year and thanks to the sponsors!!! All the quilts featured above are so beautiful that is was really difficult to choose favorites. Thanks so much for hosting this festival twice a year. It really is inspirational! one day i am going to get it together to enter one of my quilts! It’s so interesting to read about the construction of these quilts, from the initial idea and how they evolved. Bravo, great job done by all! Icy Waters —love, love, love by far above any others, though they are all beauties. All these quilts deserve to be winners! What wonderful creative quilters!